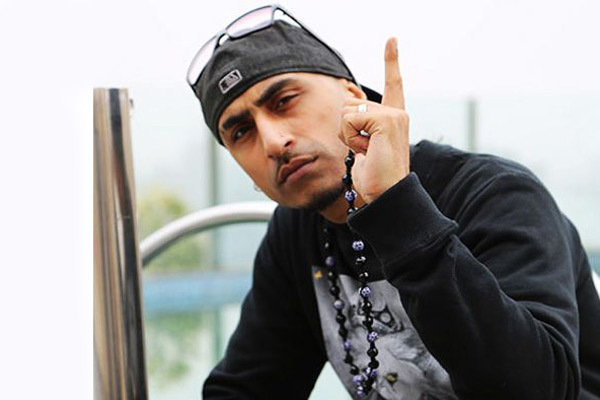 MUMBAI: Punjabi music sensation Dr Zeus says he is happy with the response to his song Tha Tha. "Tha Tha has been close to my heart because of the way it has been made, the response has been overwhelming and all the love that I am getting is unconditional," he said in a statement. On collaborating with BeingU Music, Dr. Zeus said, "This is the fourth song for our album Global Injection and it was fun shooting for this song with everyone in New York as we had a blast."